Any property owner is likely to interact with infrastructure undertakers at some stage whether voluntarily or otherwise. Being a multi-disciplined practice we aim to provide a one-stop shop for all of our real estate clients by ensuring that we are in a position to offer the best advice when our clients' property is affected by infrastructure undertakers. 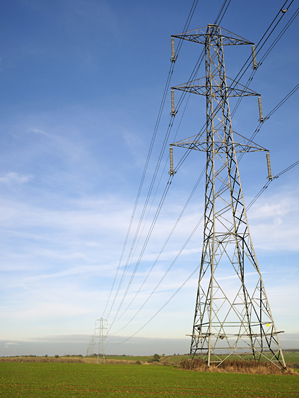 We are experienced in all issues of compulsory purchase, compensation claims and negotiations relating to wayleaves and easements whether for roads, railways, telecoms or energy suppliers.